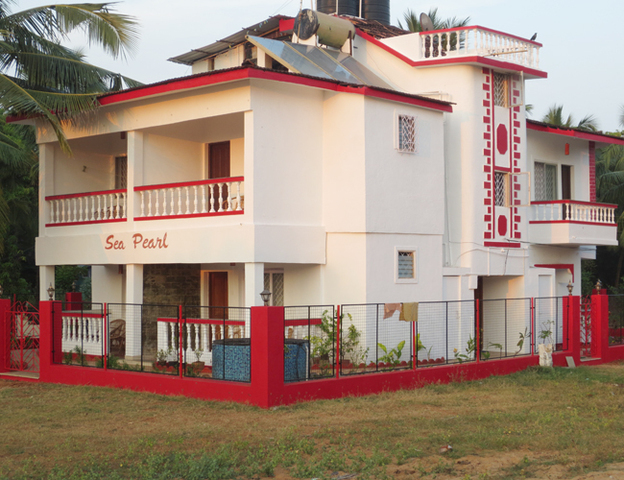 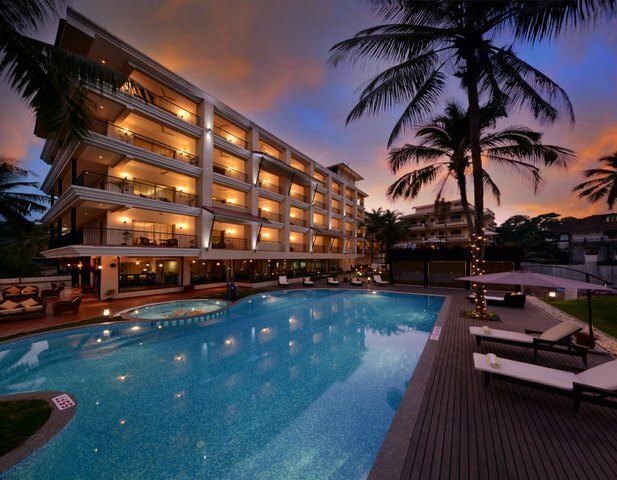 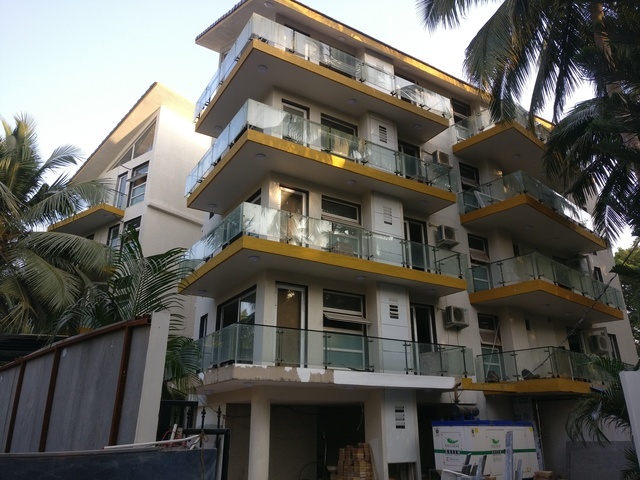 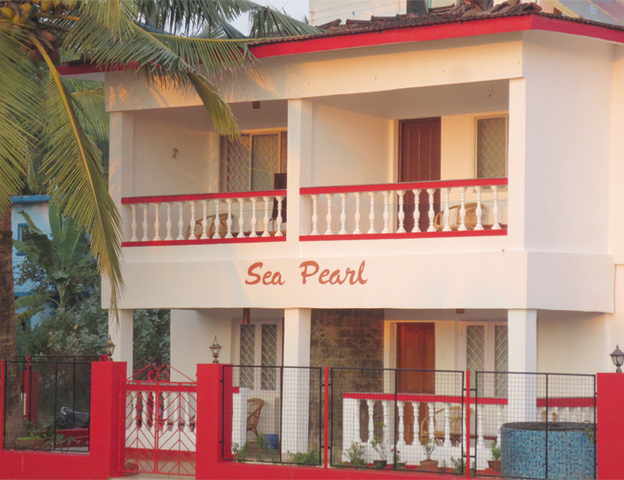 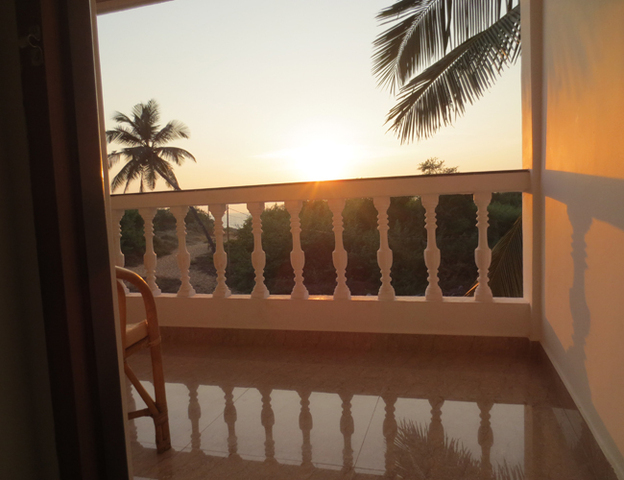 Sea Pearl Guest House, Goa, offers breath taking views of the Candolim beach. 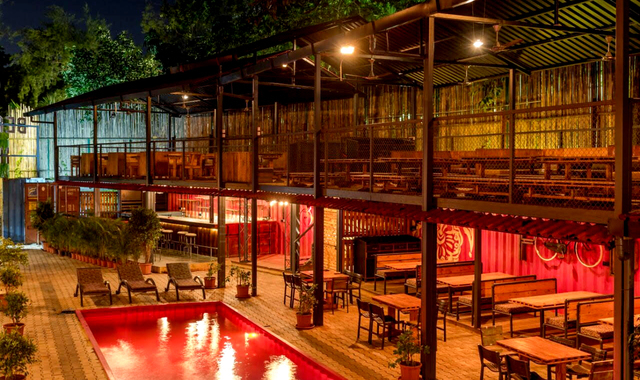 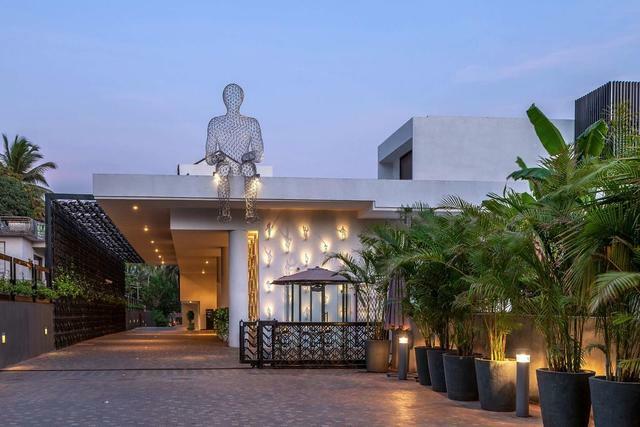 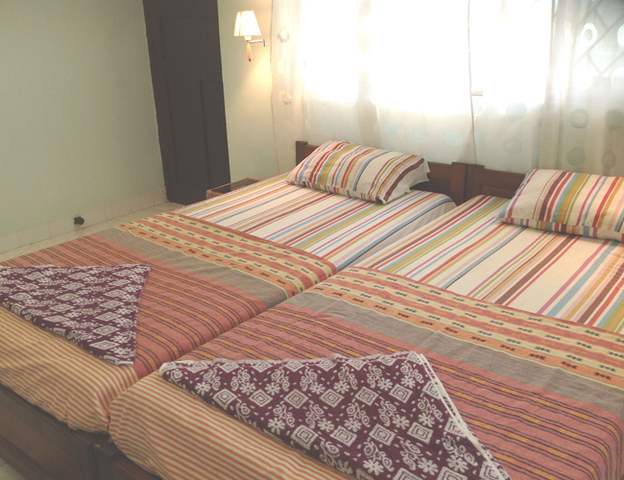 Nestled amidst a quiet and serene atmosphere, the guest house provides essential services for a relaxing stay. 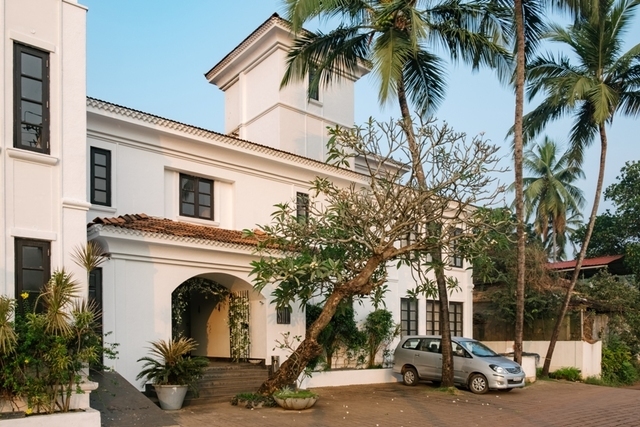 With lush green lawns and gardens, the guest house is well suited for every traveller. 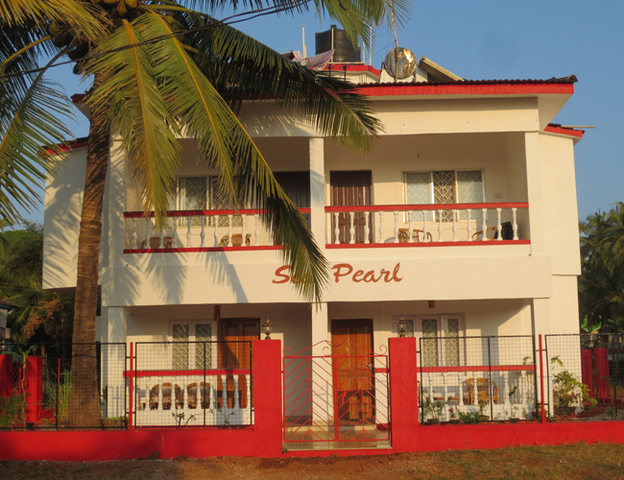 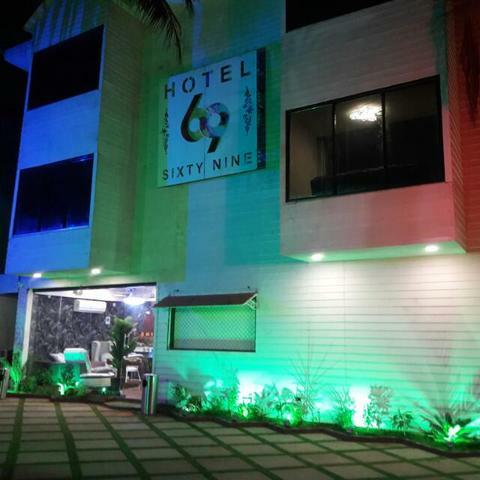 Sea Pearl Guest House is located at Escrivao Vaddo, Dr. Monteiro road. 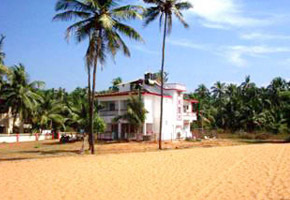 Places of attraction Calangute Beach (Approx. 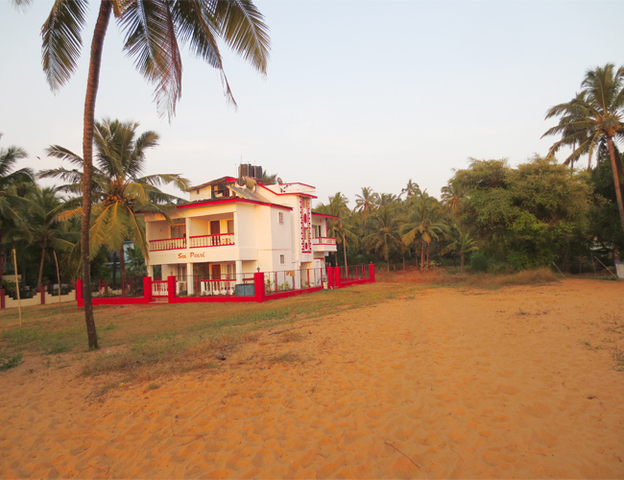 6km) and Candolim Beach (Approx. 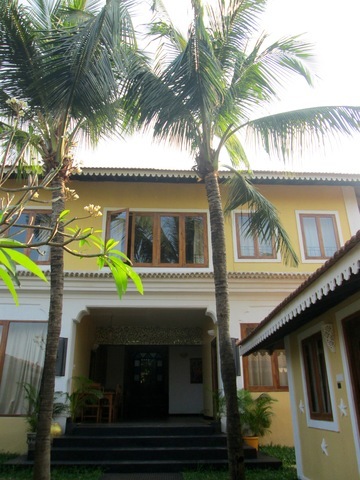 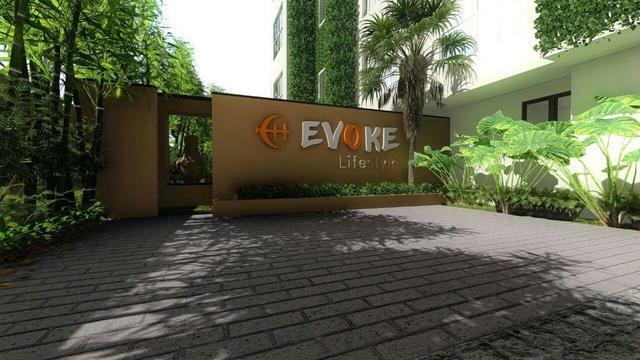 1km) are located in the vicinity of the guest house. 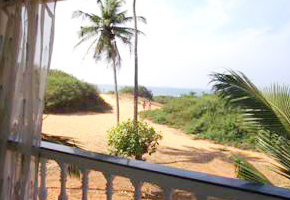 Popularly known as 'Queen of Beaches', Calangute Beach is famous for Kashmir run handicraft boutiques, Rajasthani, Gujarati and Karnataka textiles and is one of the busiest beaches of Goa. 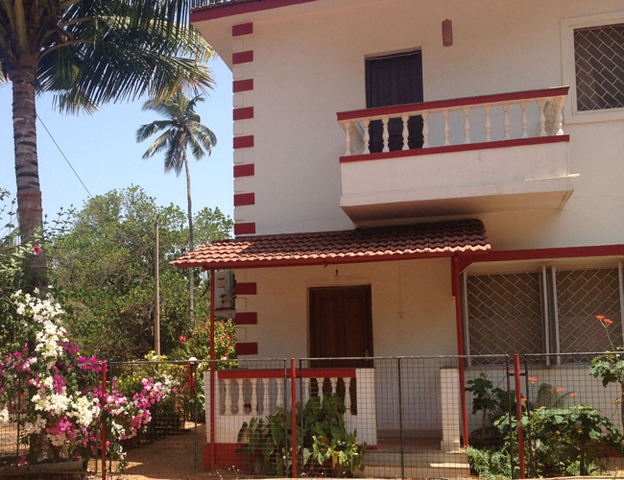 Also explore the famous Banastari Bridge, Carambolim Lake and Chapora Fort. 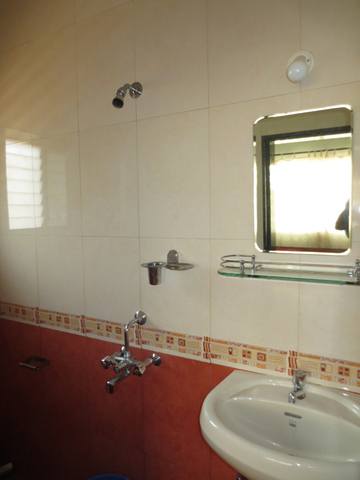 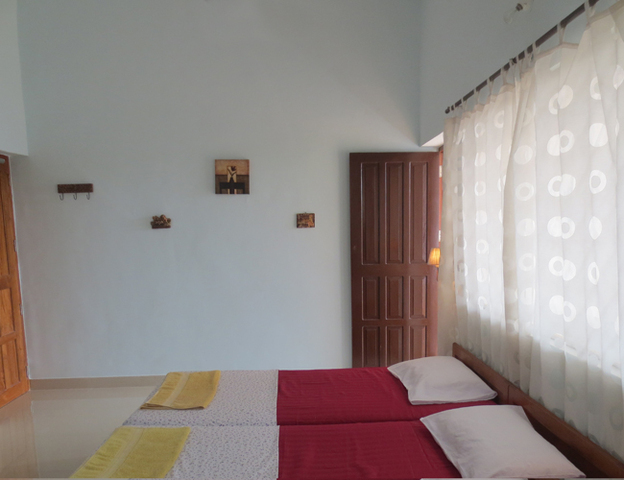 The guest house offers an array of services for a hassle free stay. 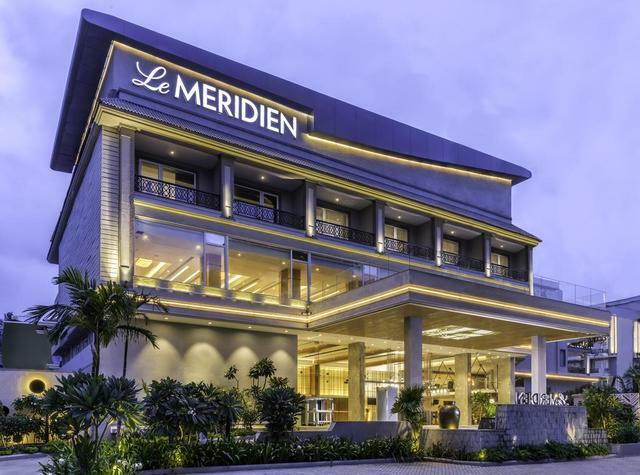 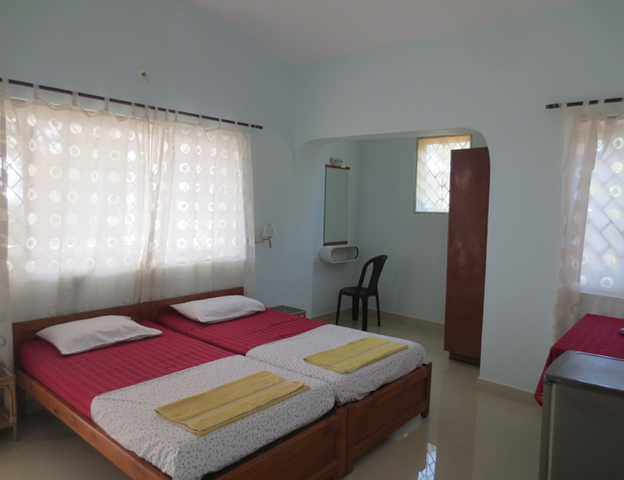 Some of the basic services include room service, front desk, travel desk, taxi service, airport pick up and drop, laundry and security. 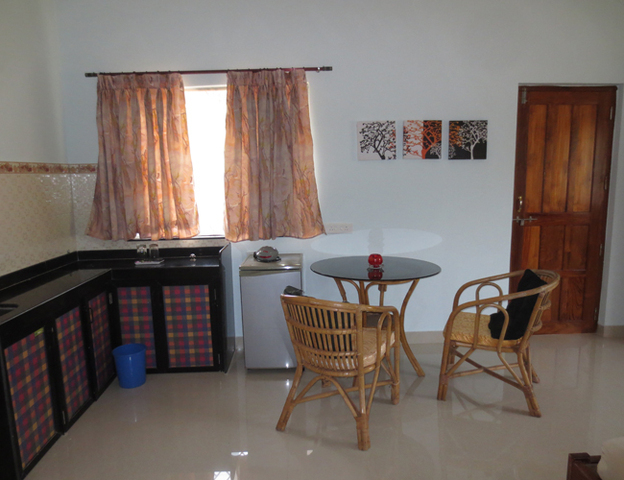 The guest house also provides bikes on hire for a thrilling experience. 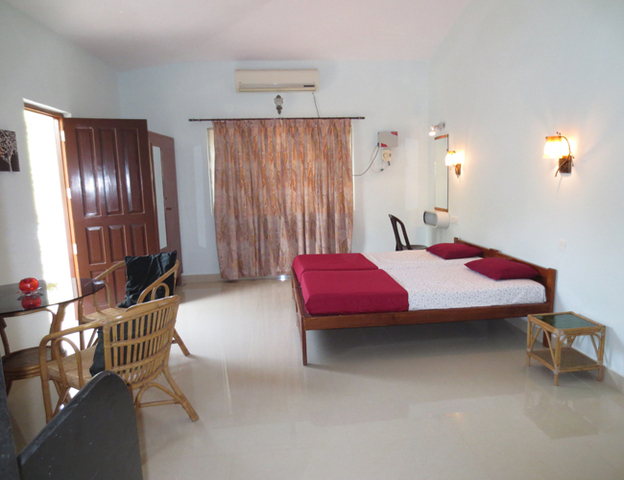 Well ventilated rooms with functional fixtures make stays relaxing. 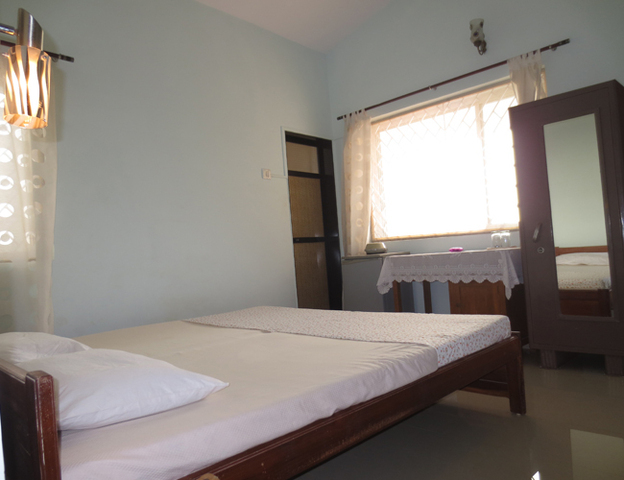 The rooms are spacious and airy. 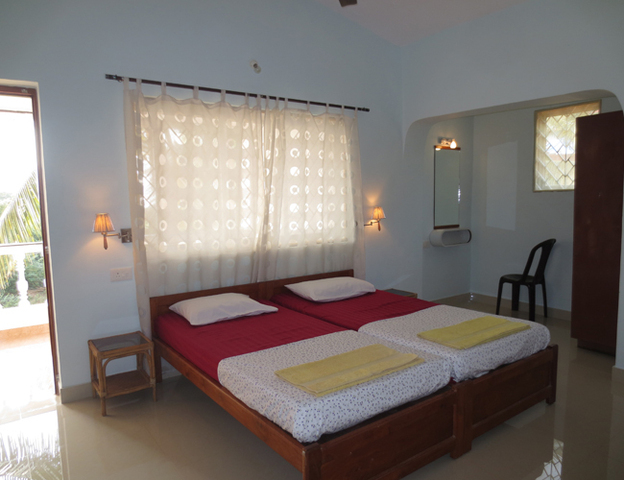 Guests can opt to stay in non AC sea facing room or AC double room of the guest house. 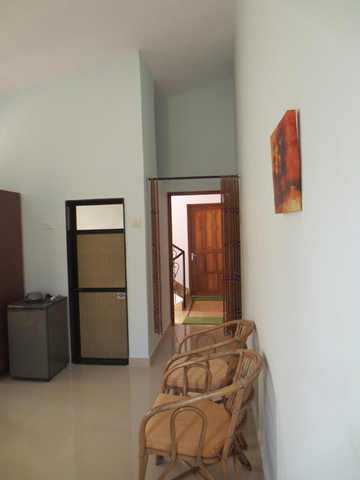 The in room amenities include safe and balcony.